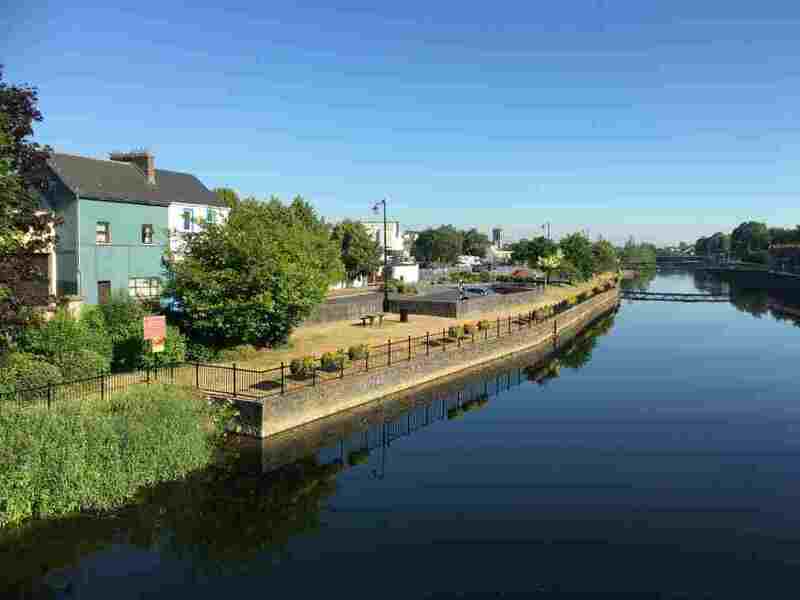 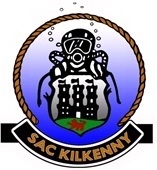 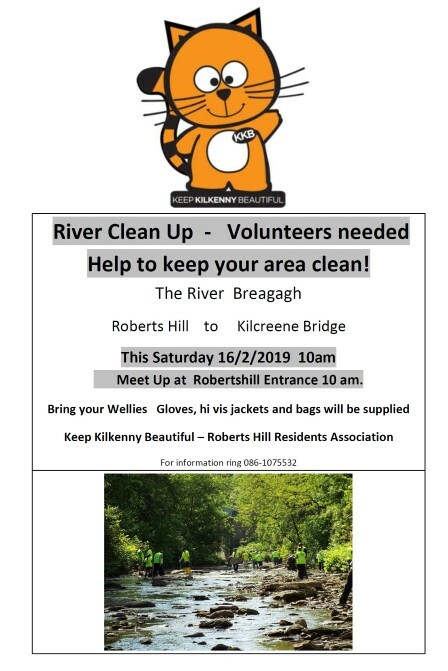 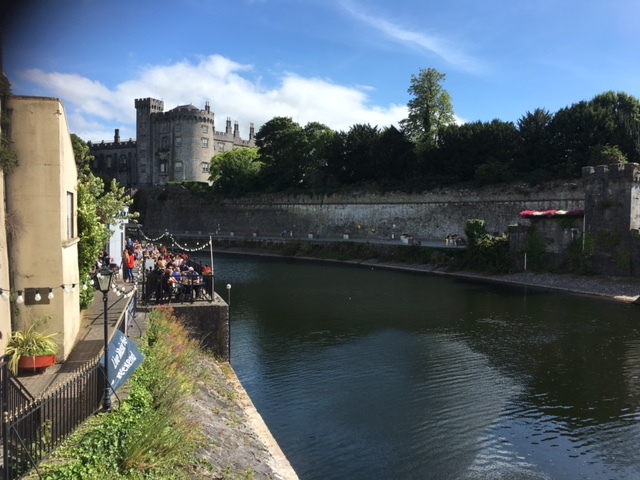 Wednesday 8th August 7pm at Canal Walk slip will see Kilkenny Sub Aqua Club (KSAC); Keep Kilkenny Beautiful (KKB) & Kilkenny County Council (KCC) coming together to sweep the city section of the River Nore to clear it of as much waste items as possible. 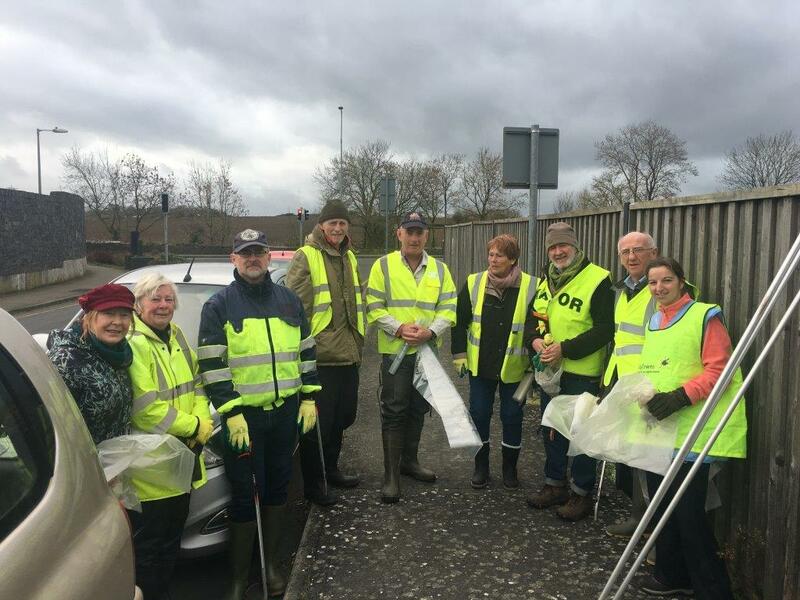 Volunteers from the three organisations are working together to make the best impact as possible. 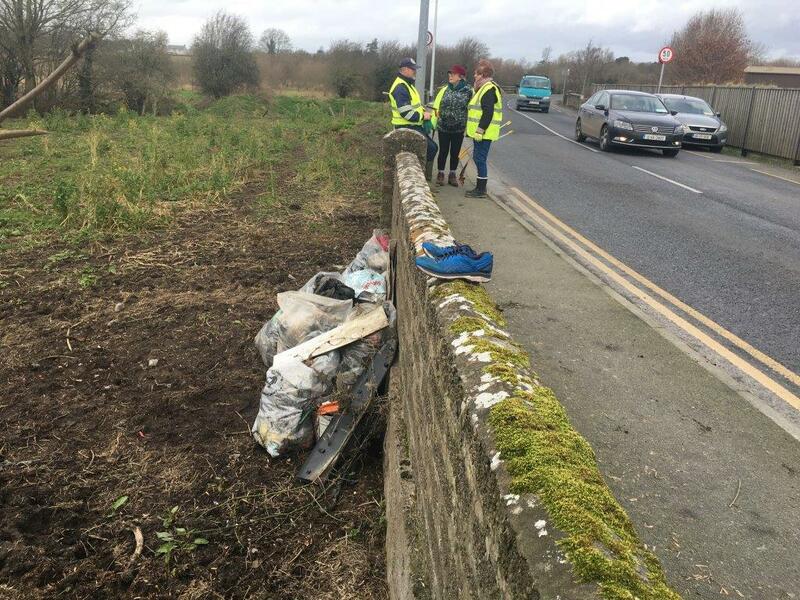 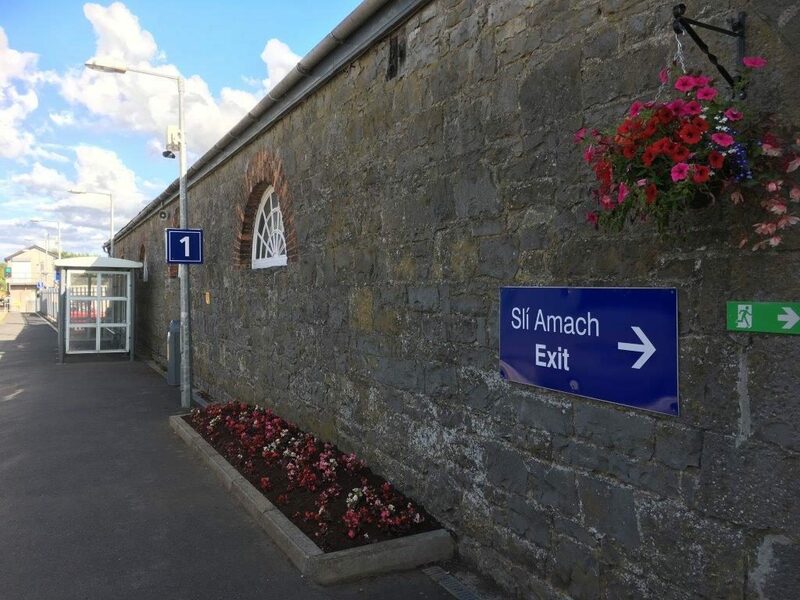 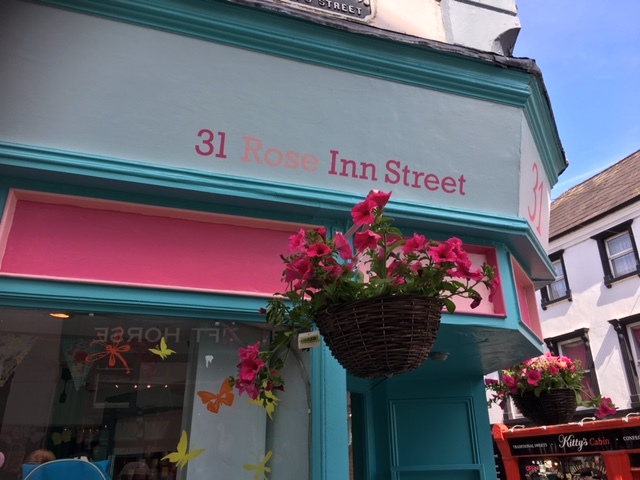 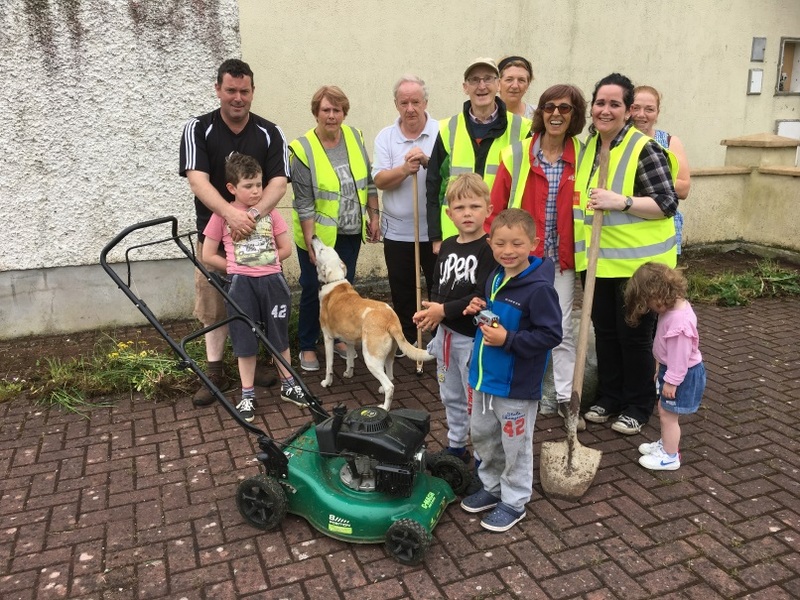 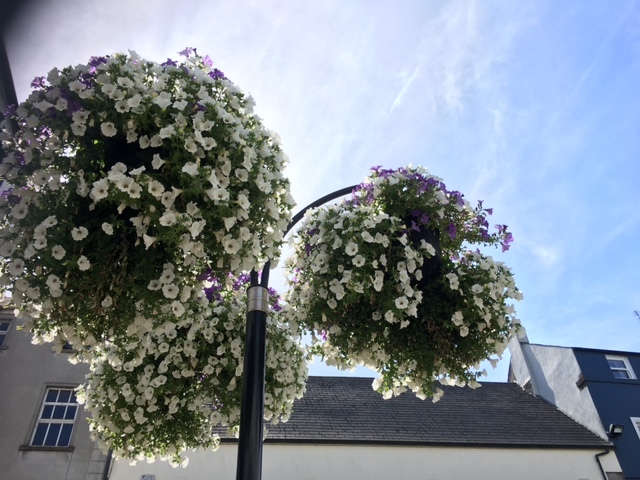 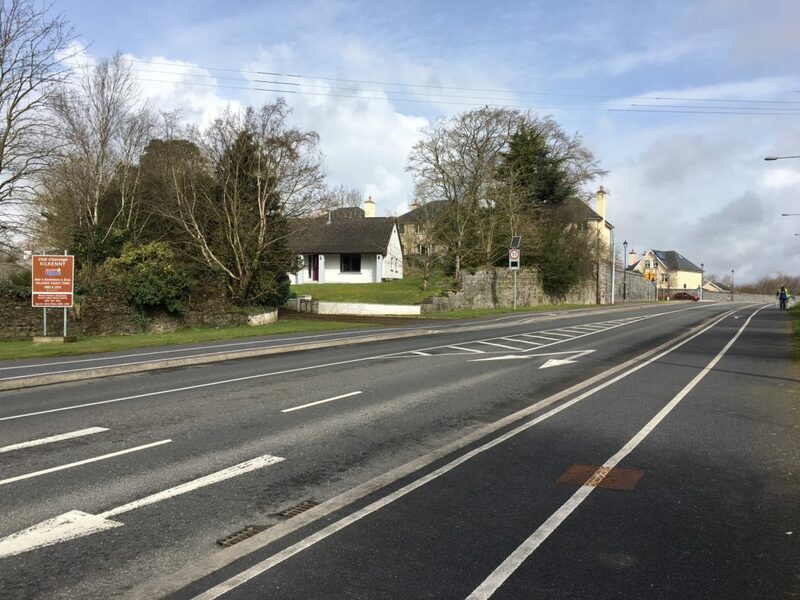 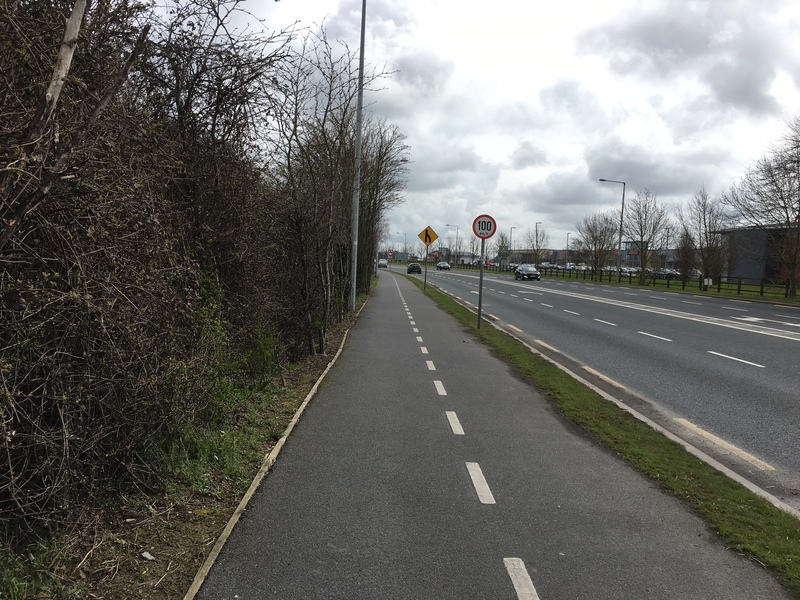 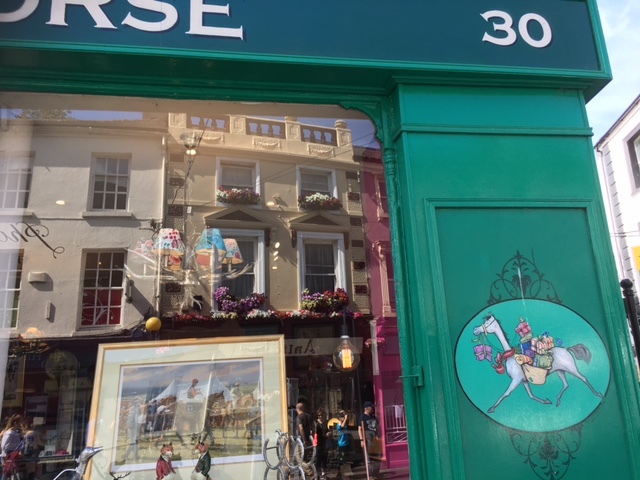 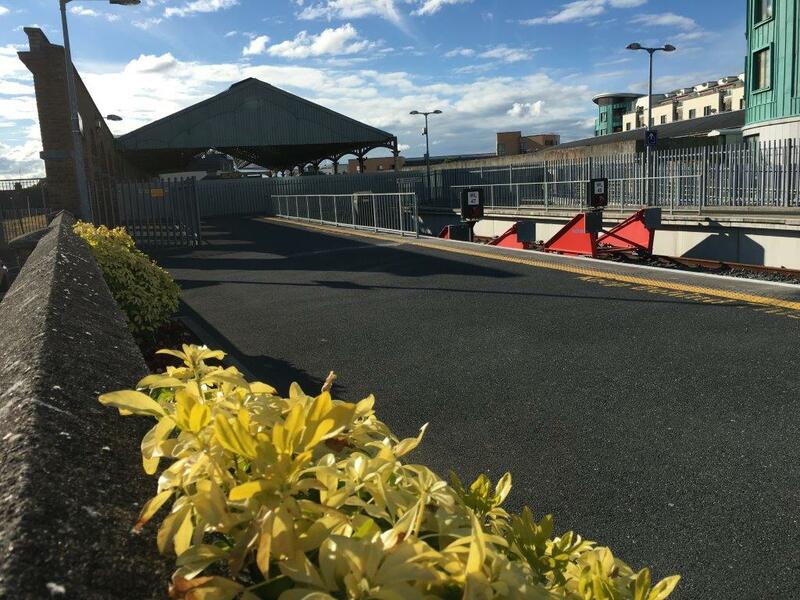 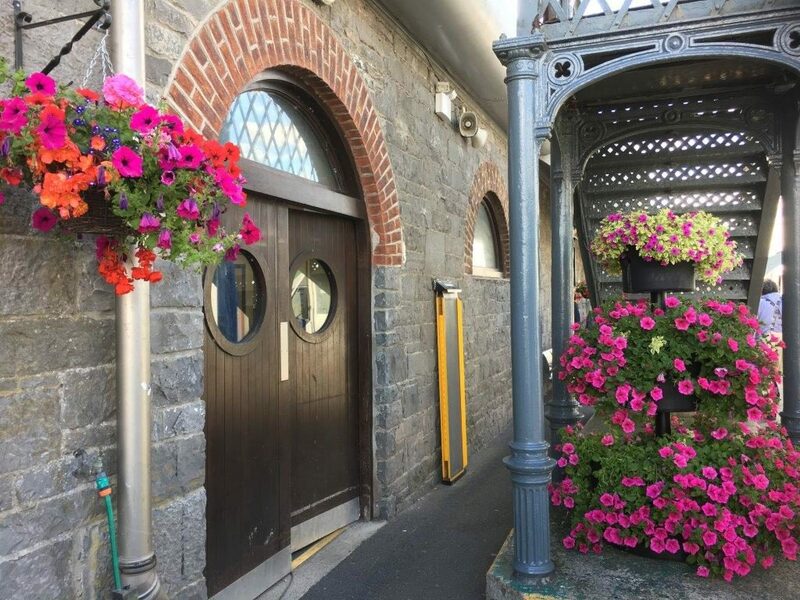 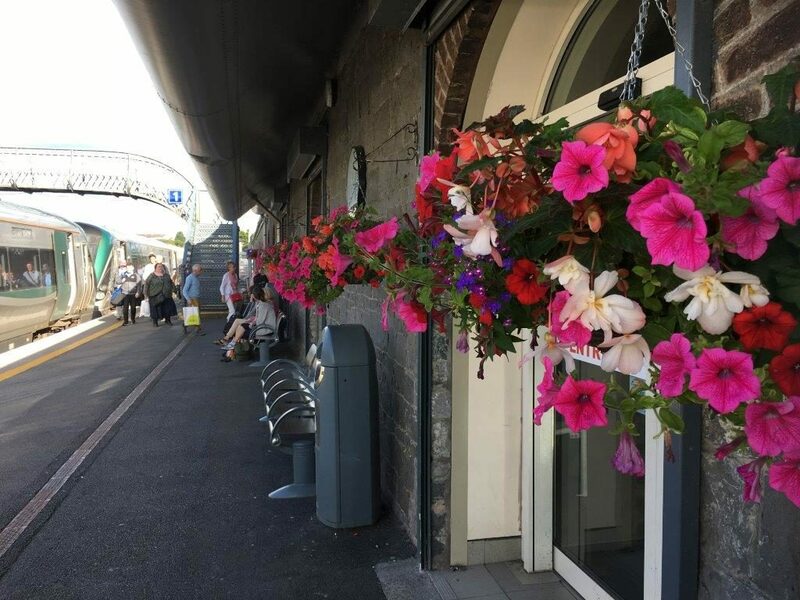 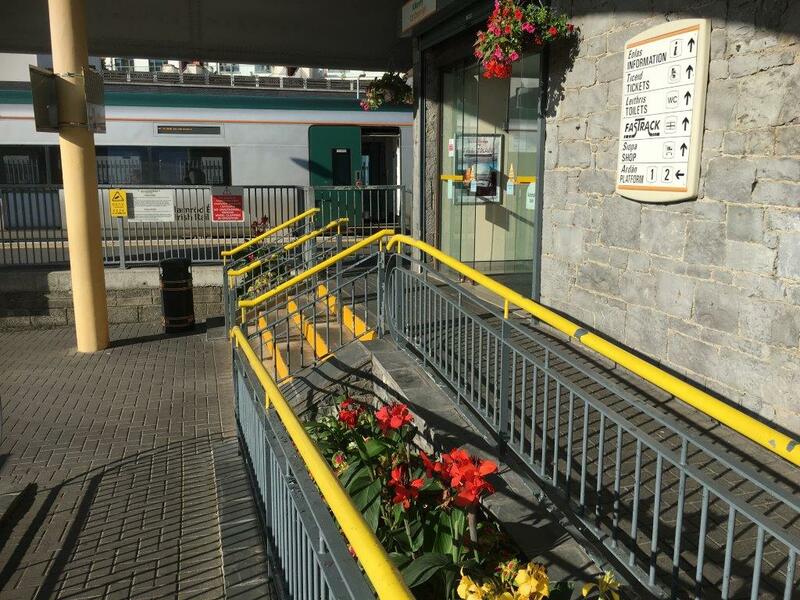 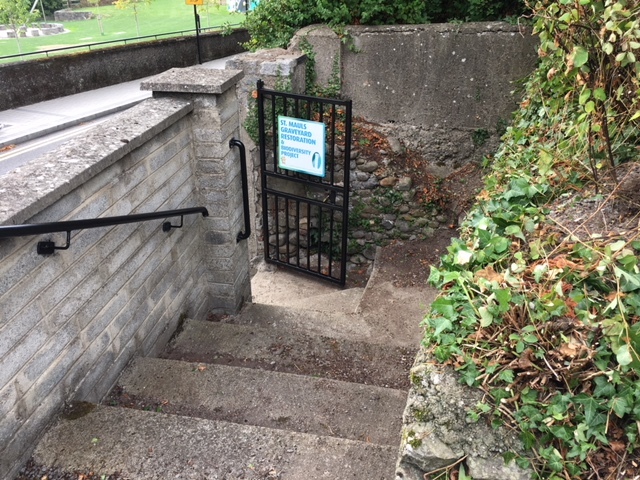 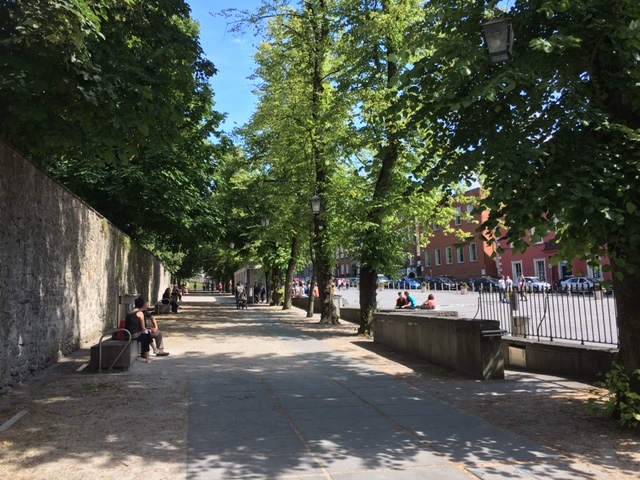 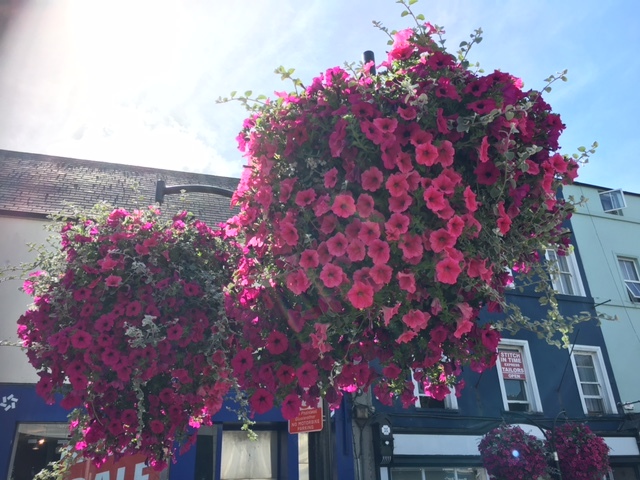 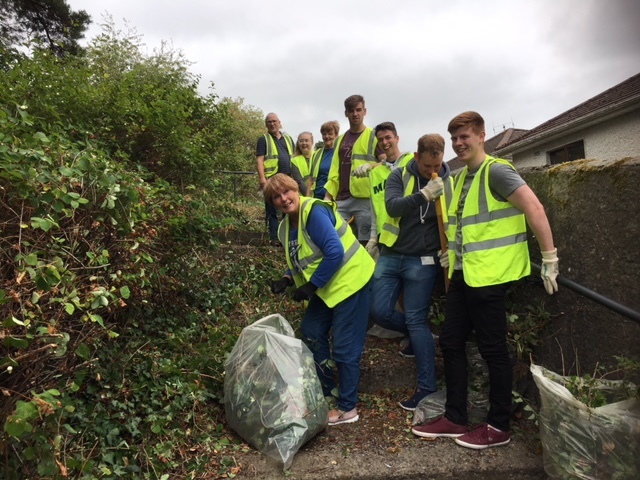 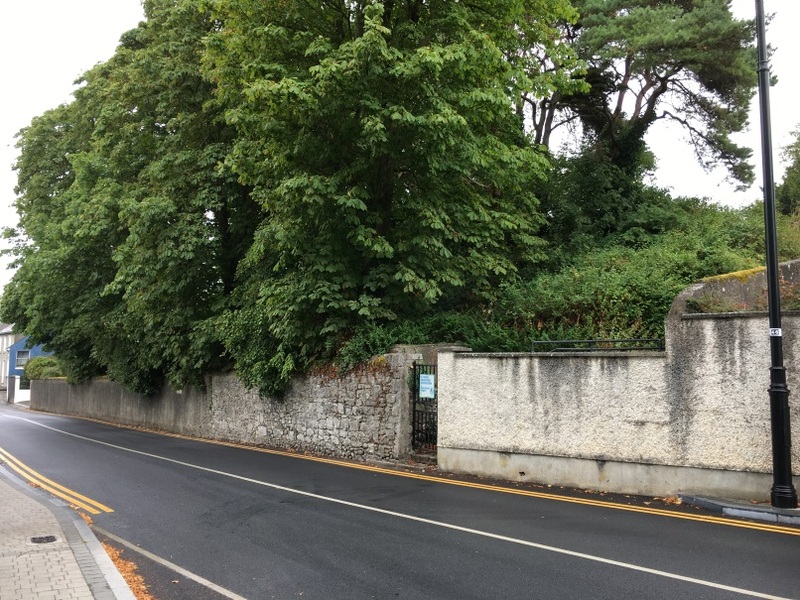 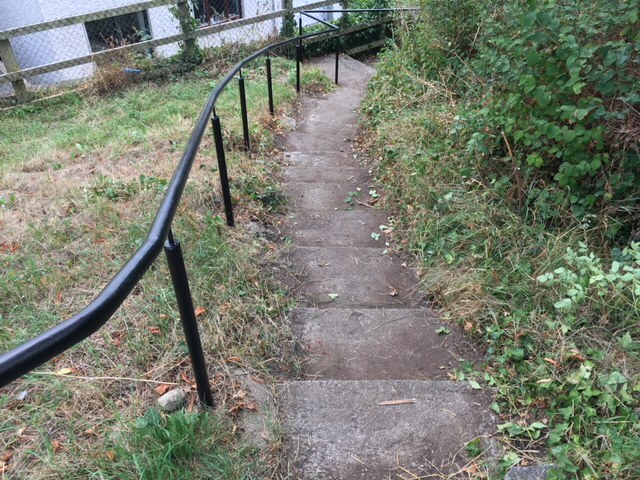 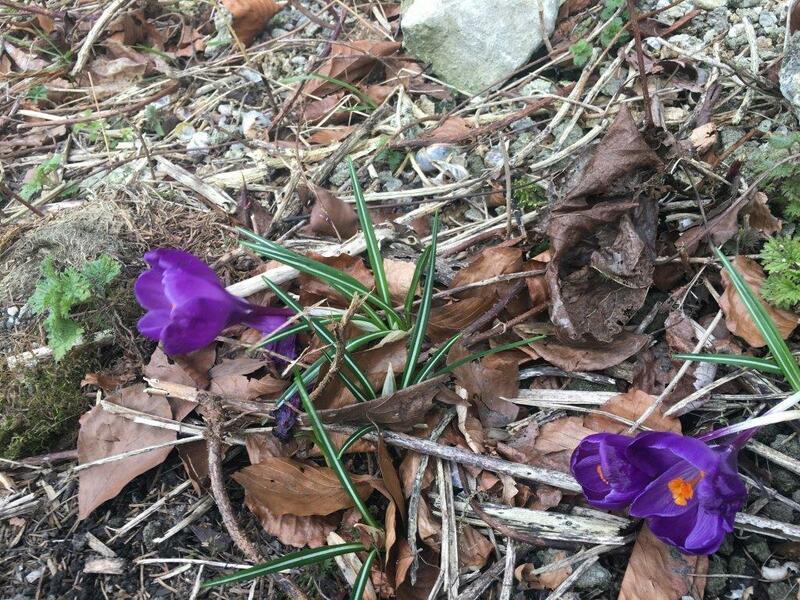 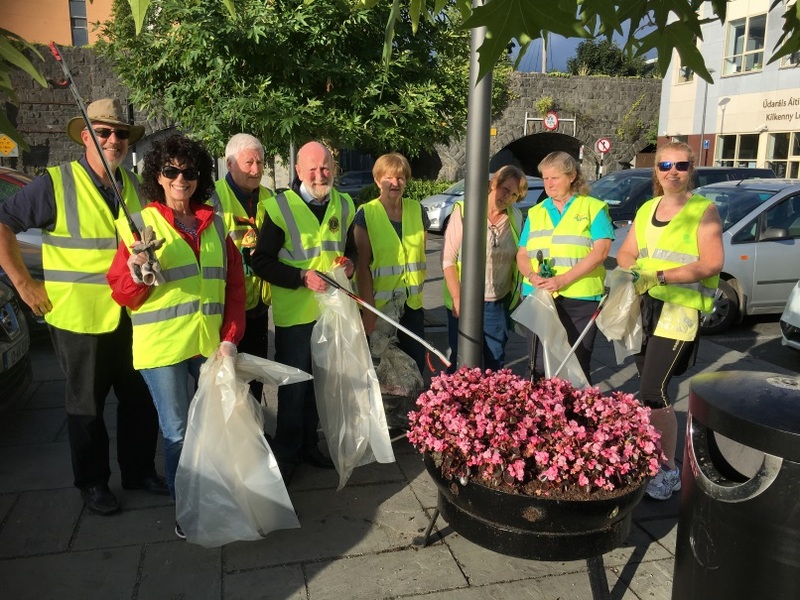 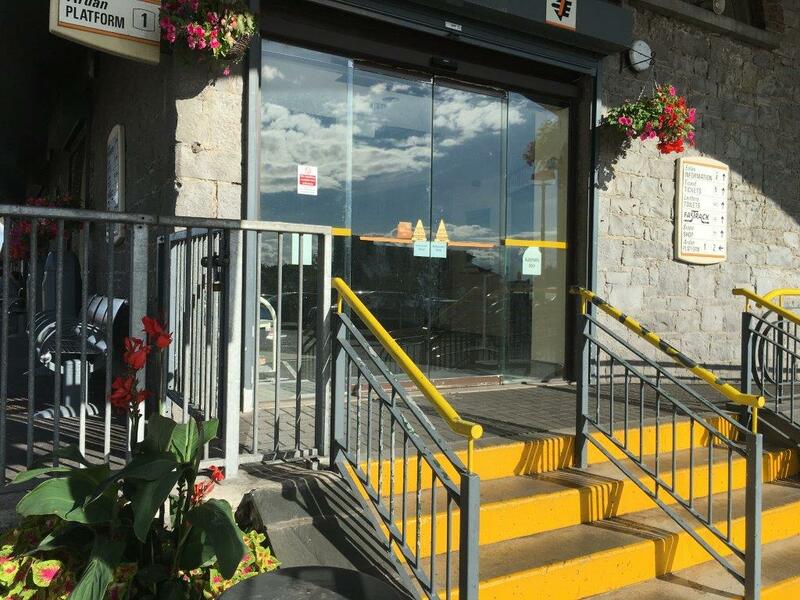 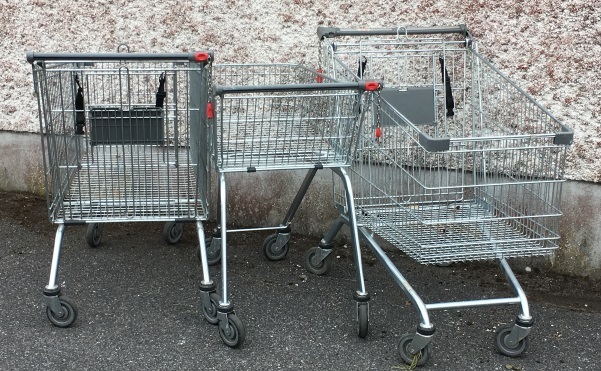 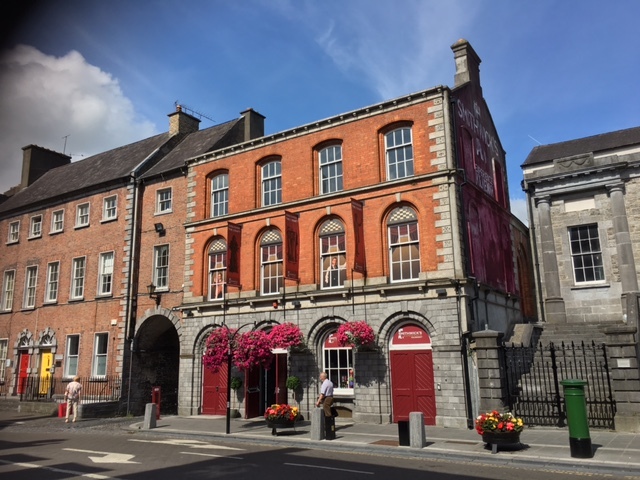 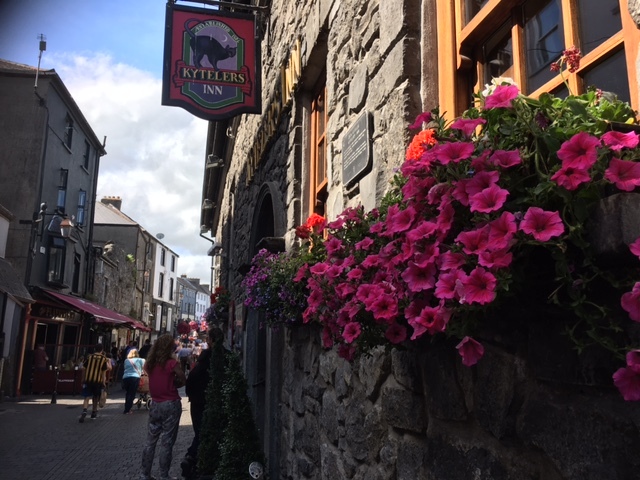 This partnership has worked well over many years and efforts will go toward KKB’s Kilkenny’s submission to the National Tidy Towns Competition 2018. 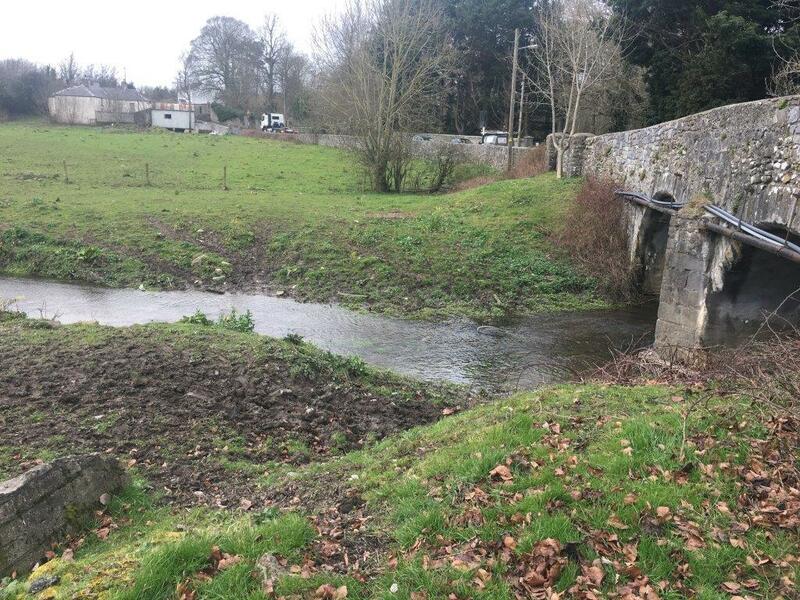 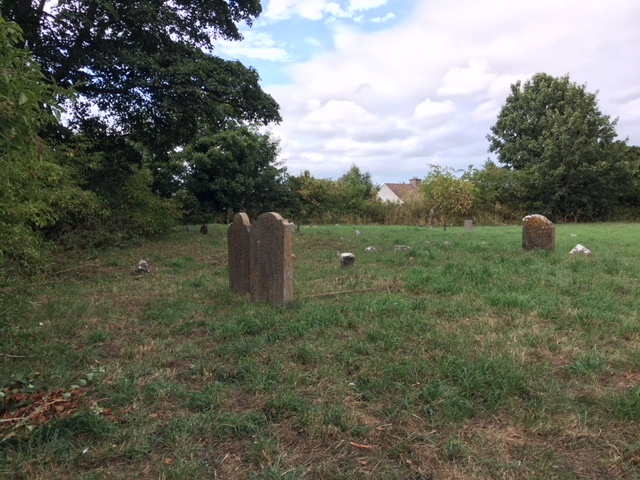 The current water levels are historically low and this may assist with material that is lodged in areas hard to reach in “normal” years flow, said Lorcan Scott PRO with KSAC. 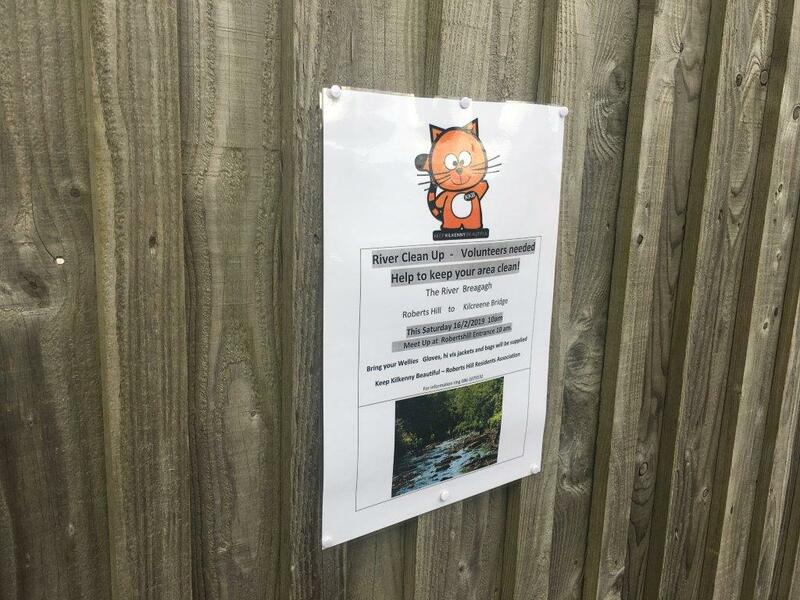 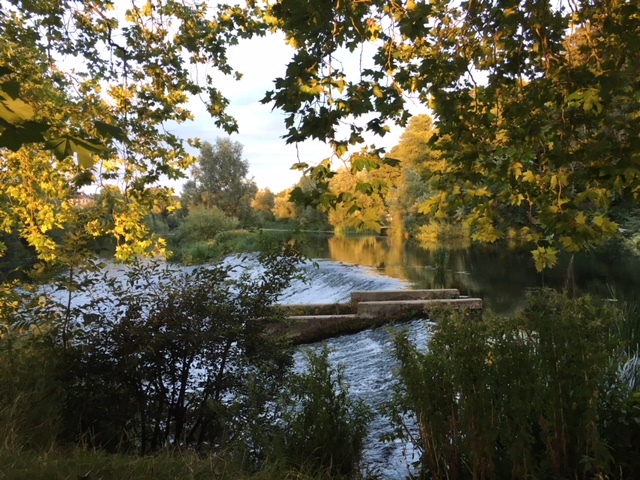 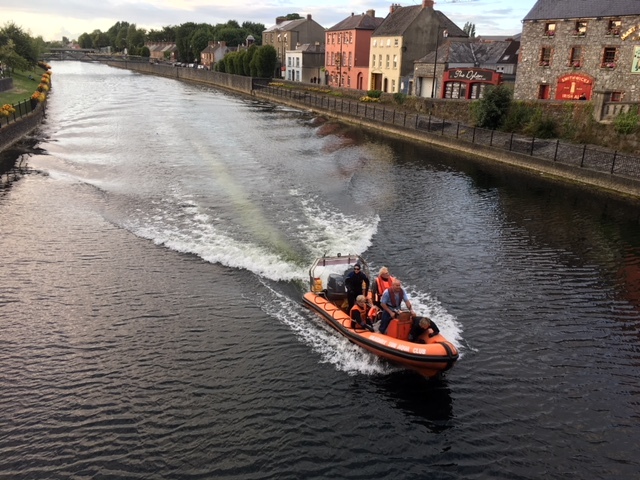 The River Nore is a Special Area of Conservation and the clean-up should enhance conditions for fish and mammals species moving along the river. 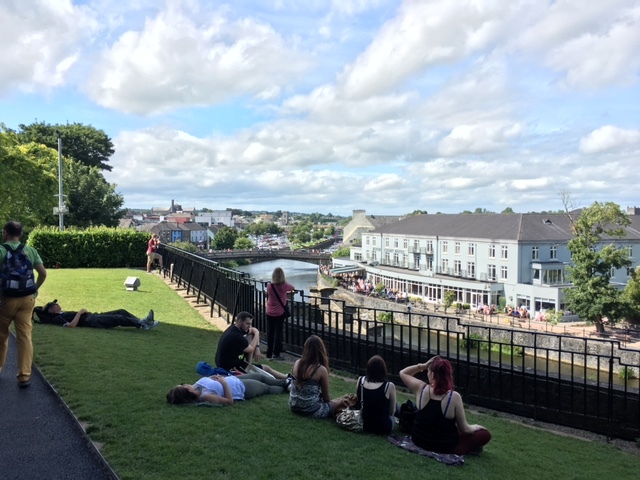 Kilkenny city is blessed to have such a recreational and visual asset and as with all urban waterways the Nore can receive waste from a range of sources from excitable party goers to the inconsiderate members of the public. 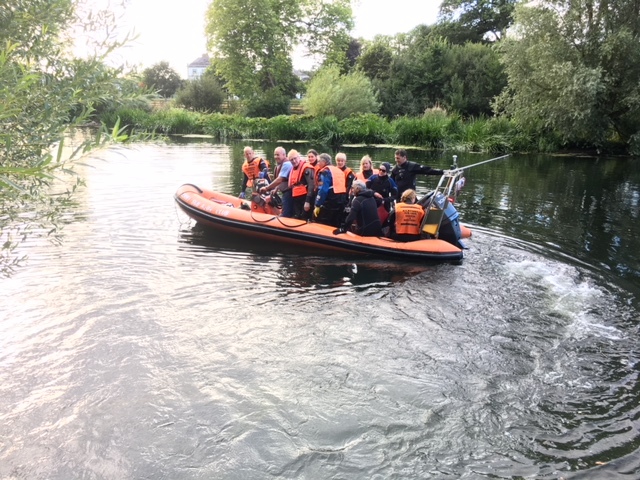 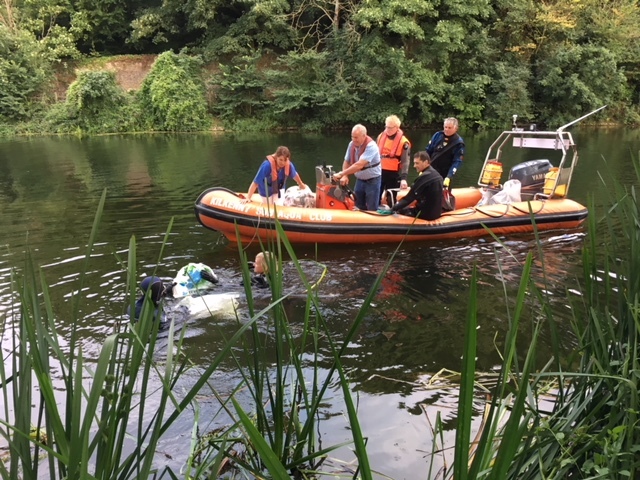 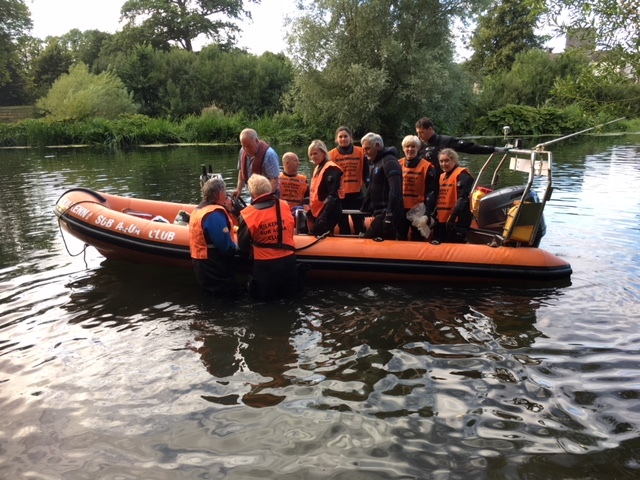 This exercise will also have the added benefit of removing any potential hazard to divers required in any Search and Recovery activity in the Nore city section. 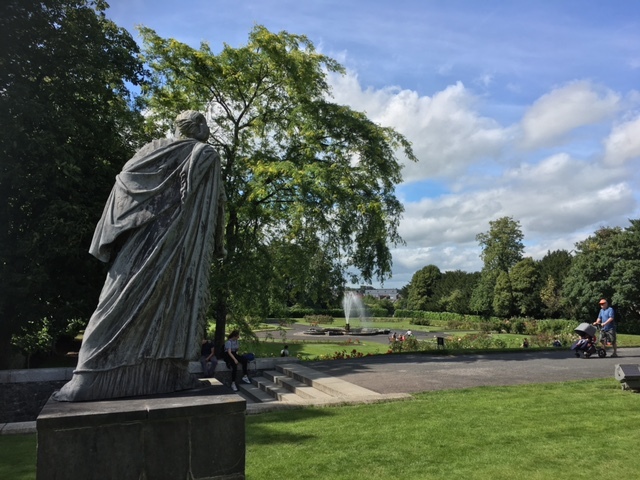 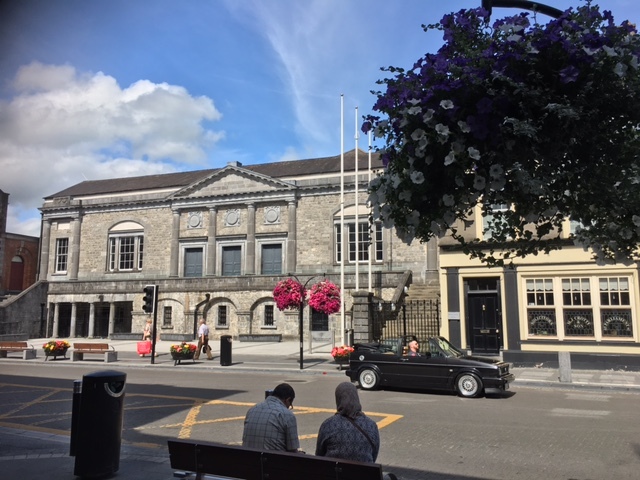 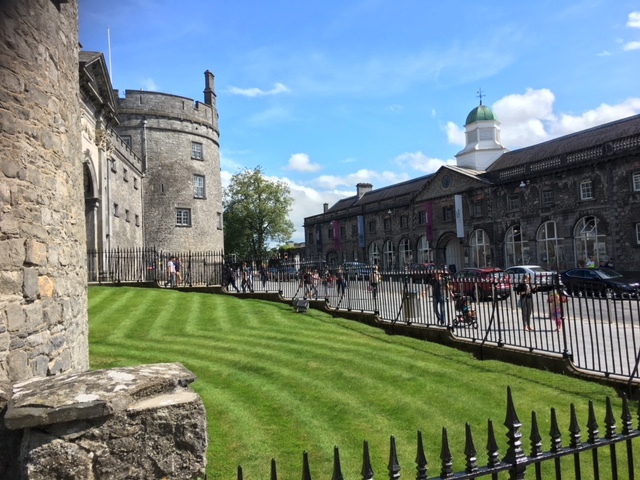 KSAC and KKB wish to thank Kilkenny County Council for their offer to take any resultant waste for appropriate disposal.